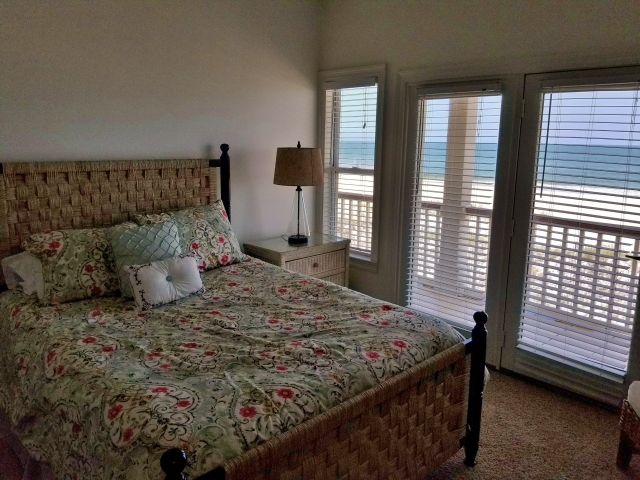 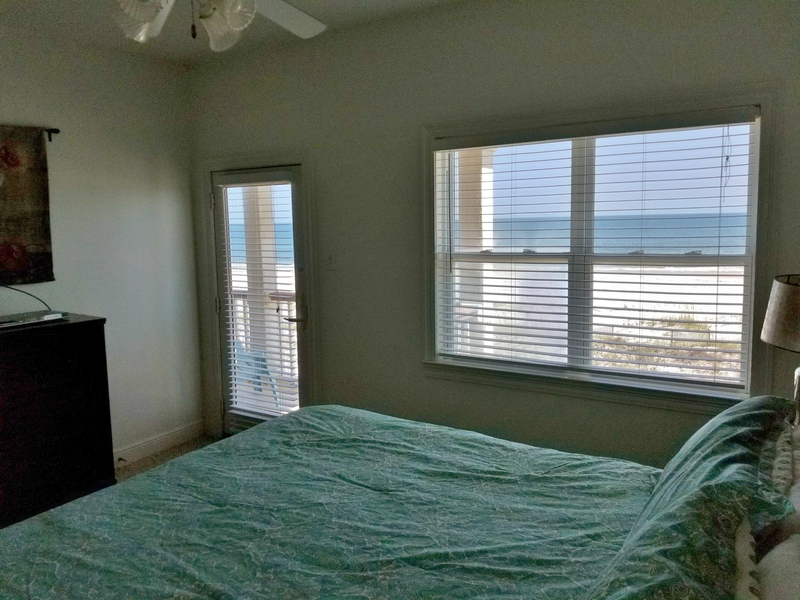 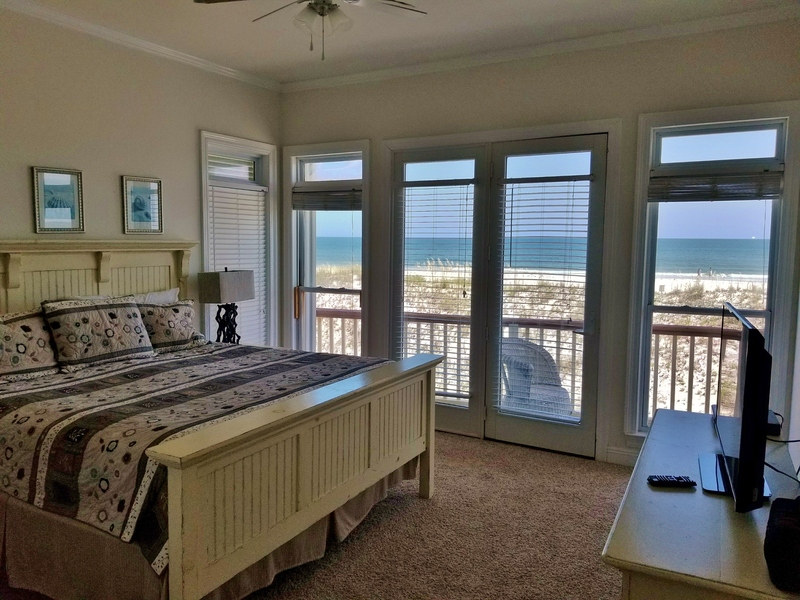 4 beach side bedrooms, all with views of the Gulf. 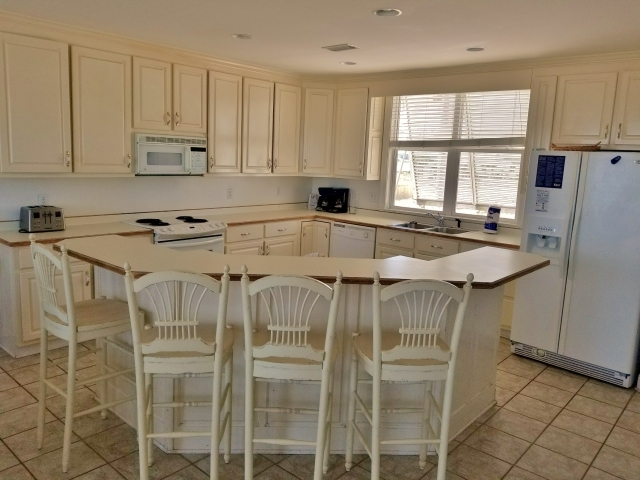 Master bathroom with Jacuzzi tub! 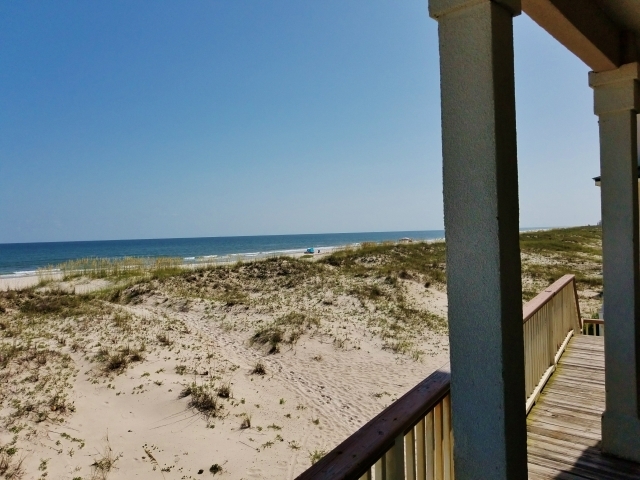 Sunken ship 100 yards from the shoreline, provides great fishing! 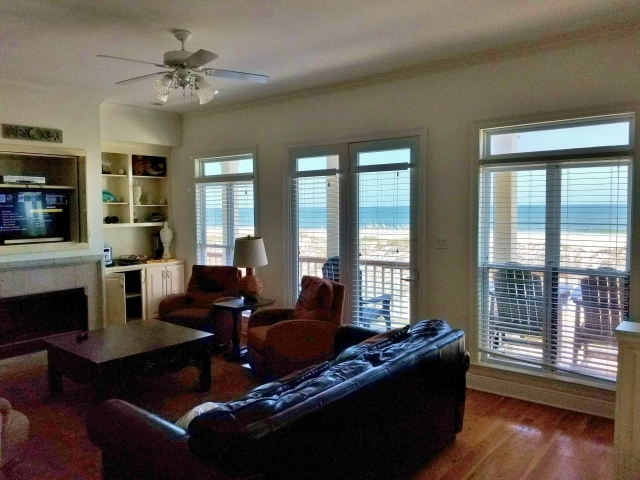 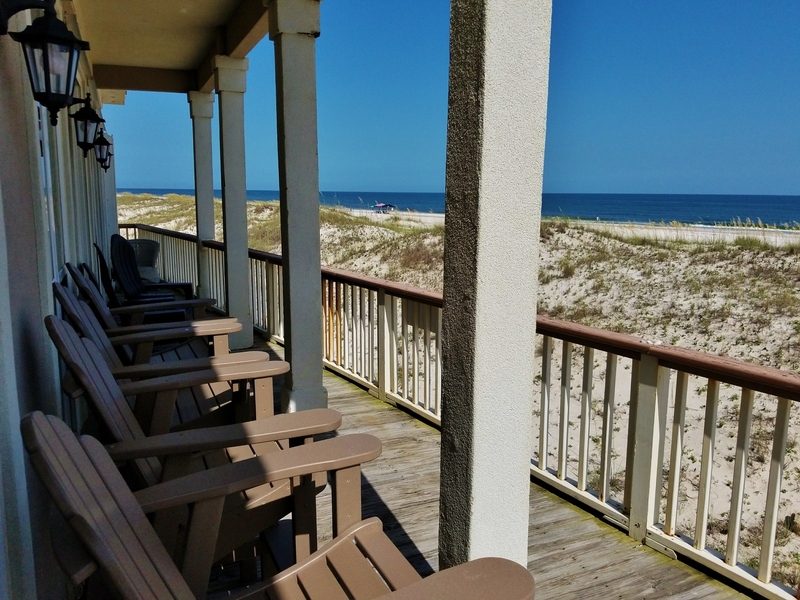 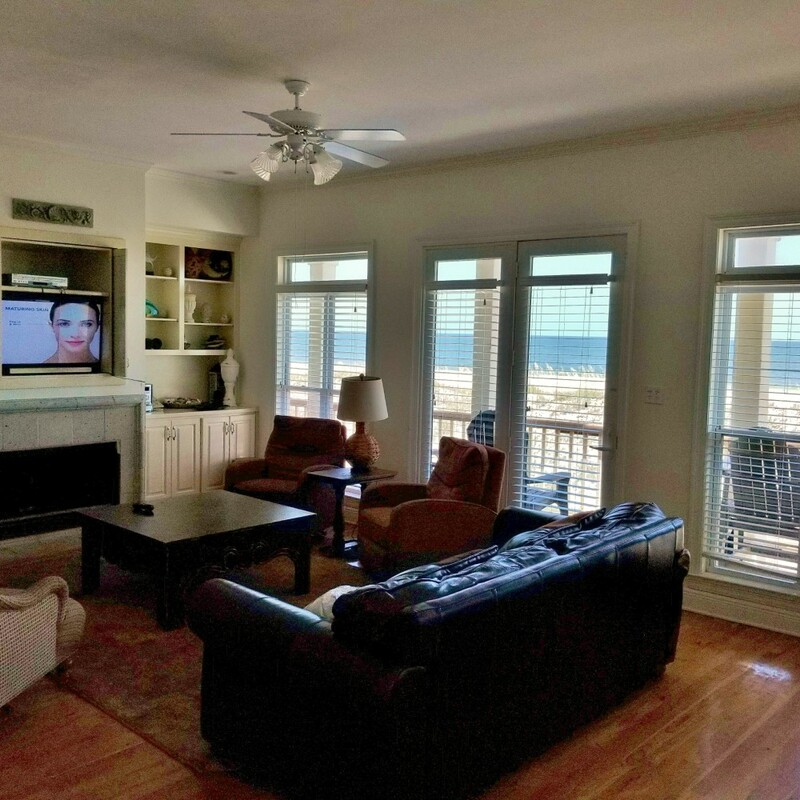 Location, Location, Location is why we chose Lasting Memory @ Karson’s Kottage to be one of our Gulf Shores Rentals! 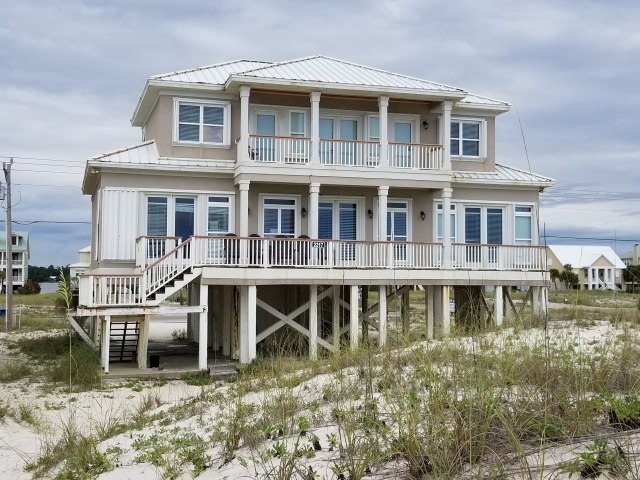 Just 4 miles from the Hangout, 1 mile from Lagoon Pass and 10 minutes from Orange Beach! 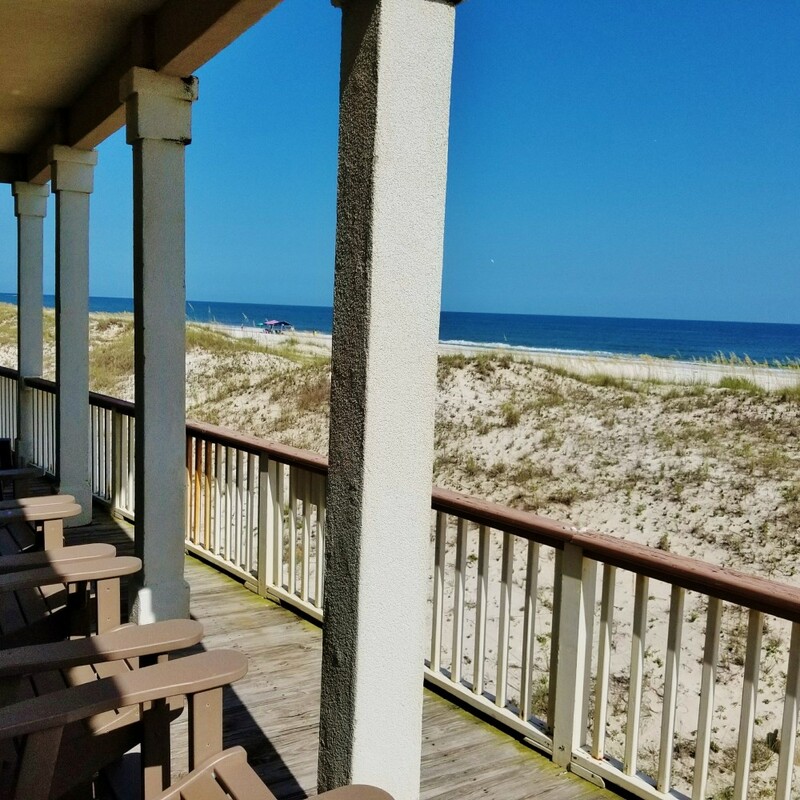 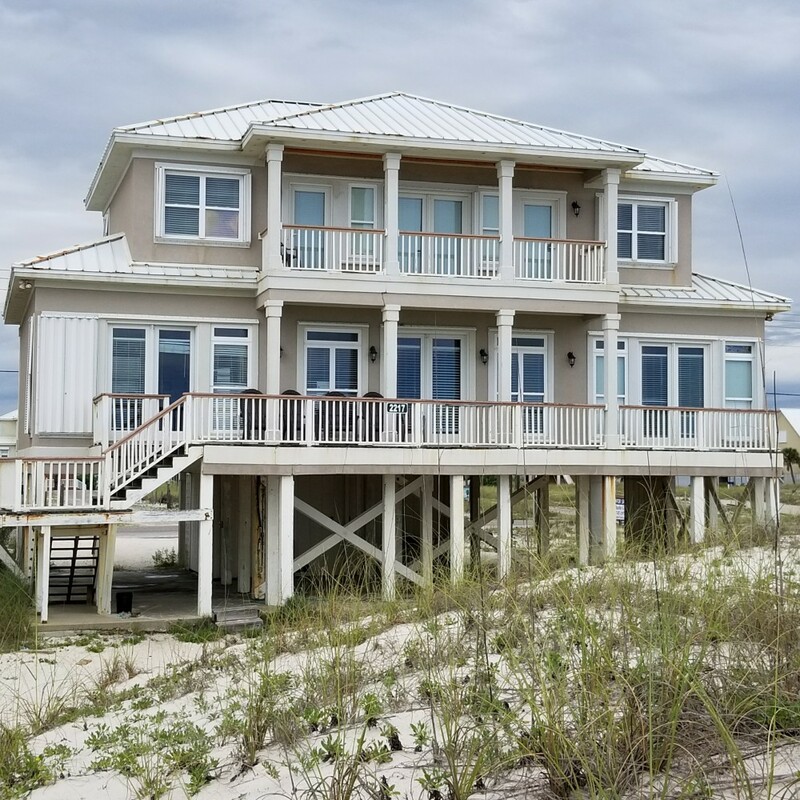 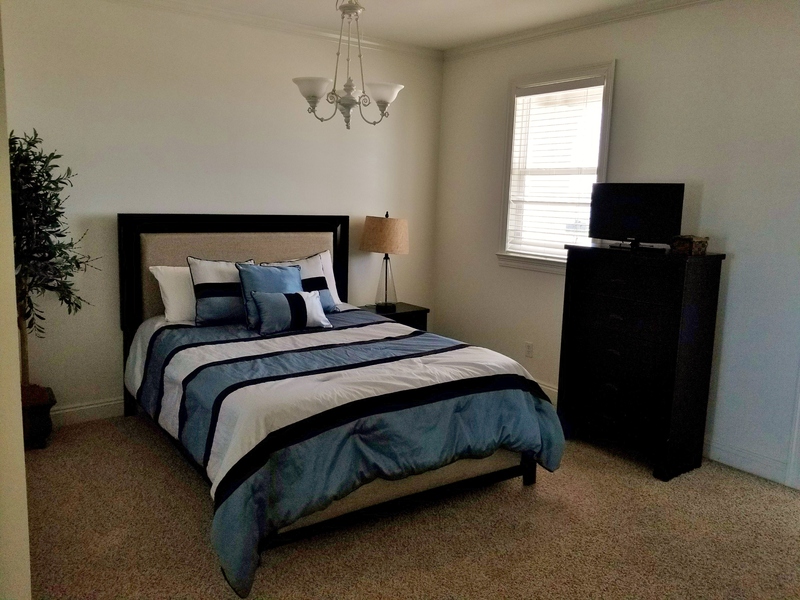 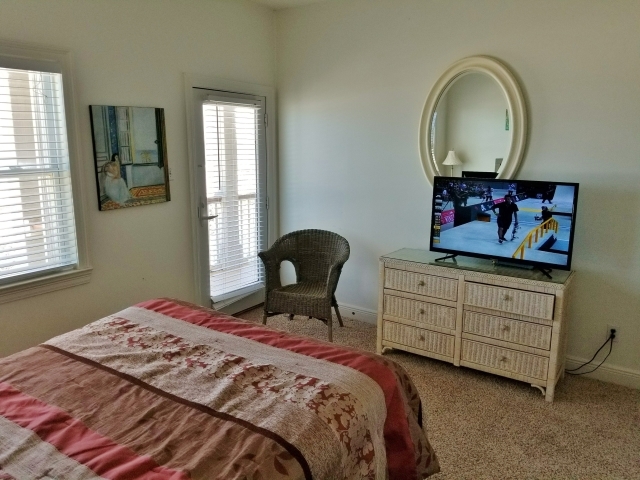 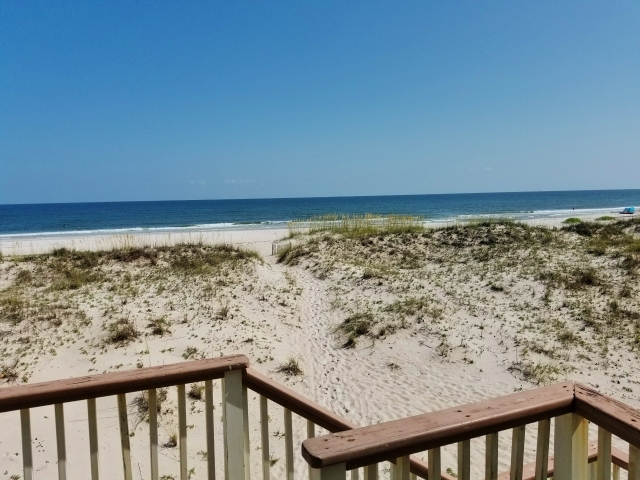 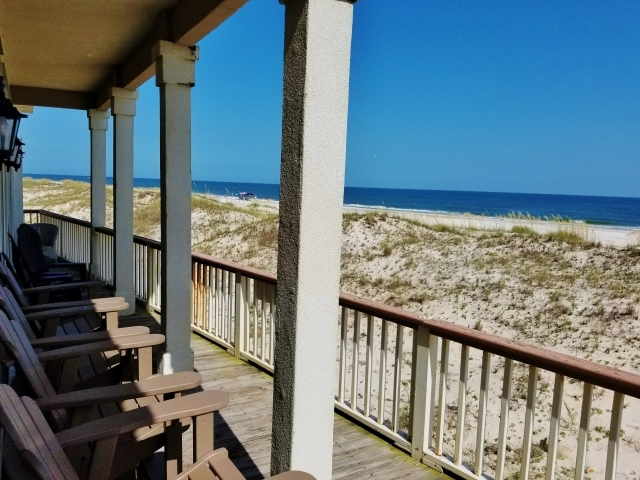 Karson’s Kottage is located just past the condos of Gulf Shores so that is why we call it the Peaceful side of Gulf Shores! 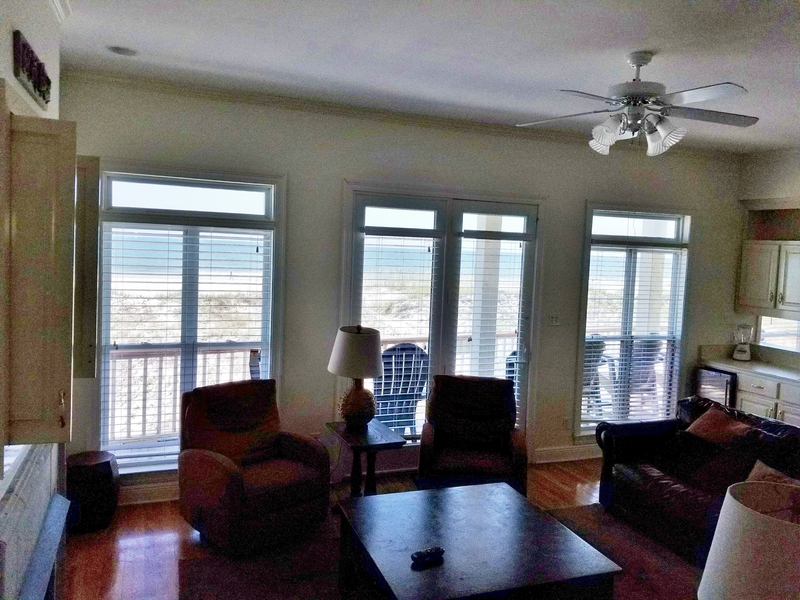 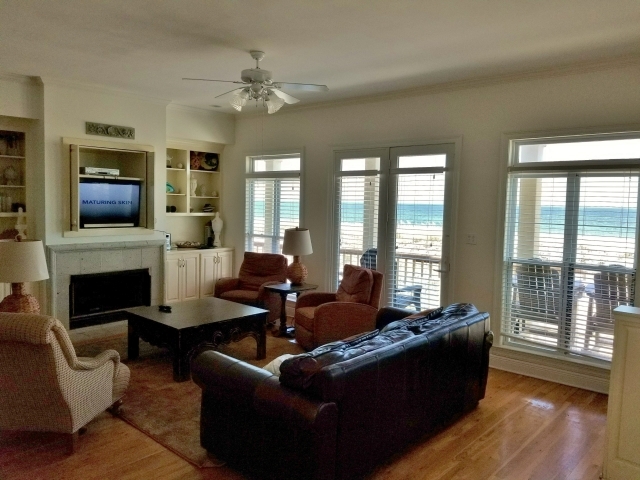 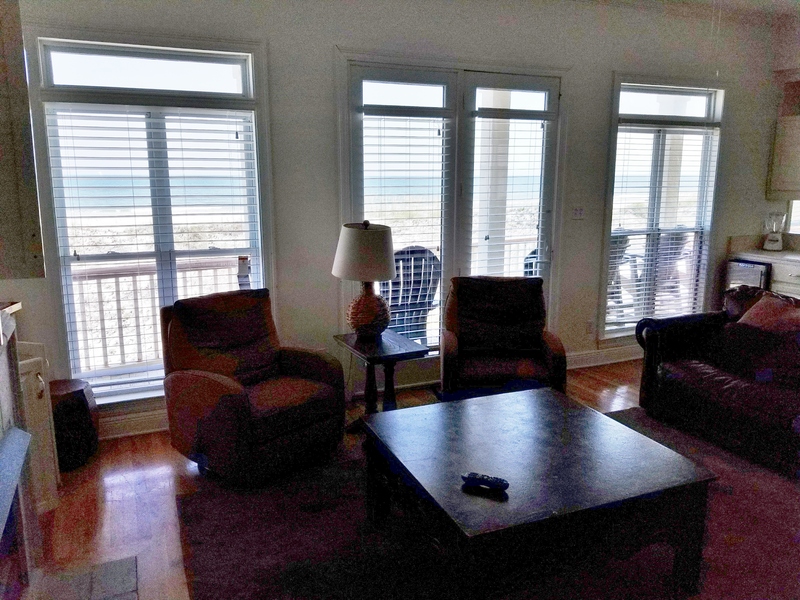 The beach views from almost every room and the open floor plan make this a perfect choice for you beach destination. 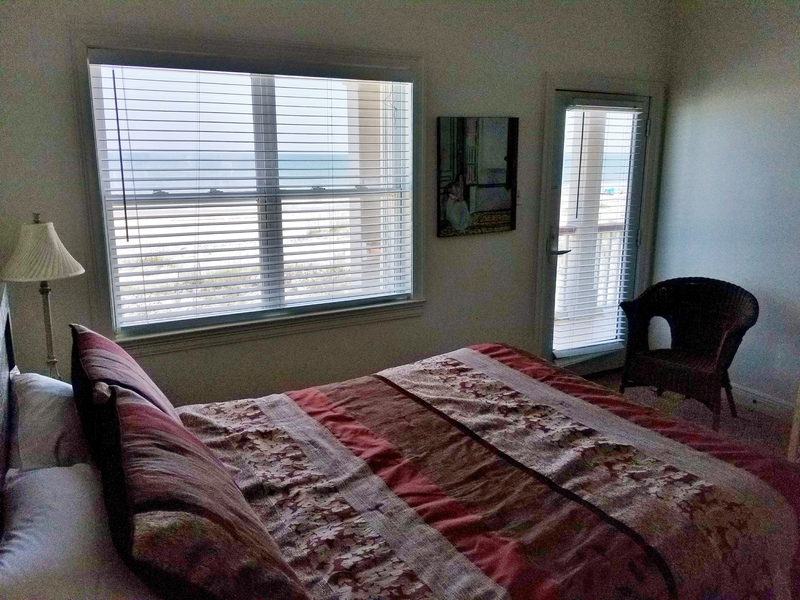 The views in front of Karson’s Kottage are beautiful as they overlook the Little Lagoon and the upscale houses situated far from the road. 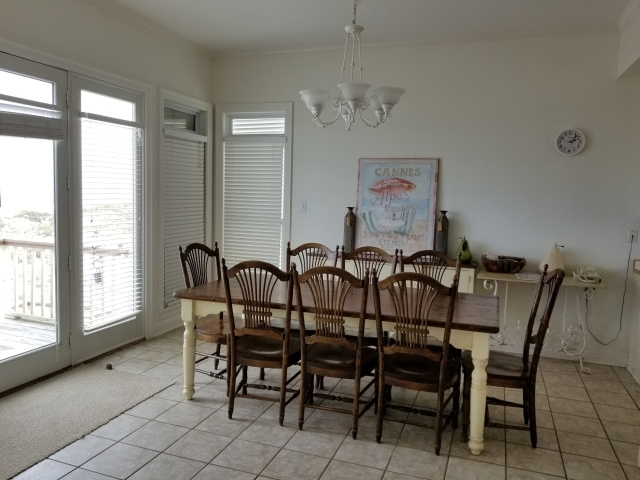 The interior includes 9 ceilings, an open floor plan also provide a very light and bright atmosphere. 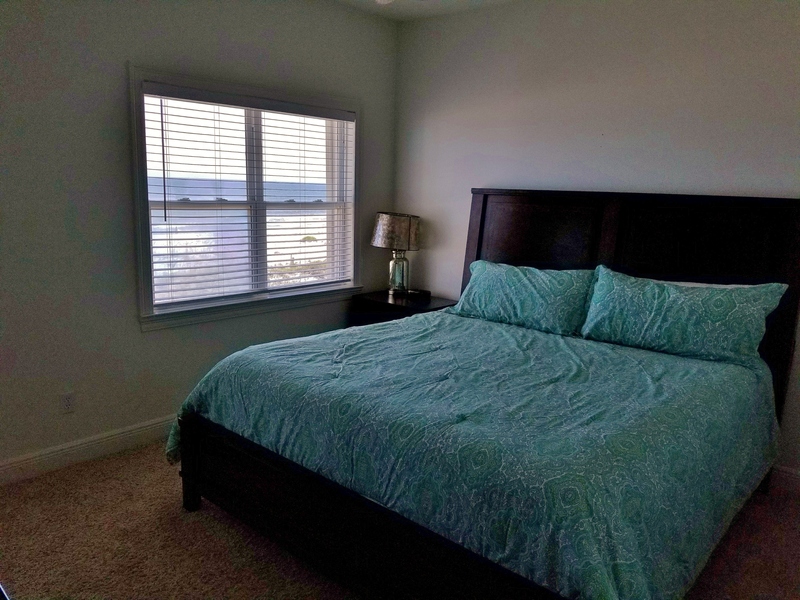 The Master bedroom is also on the main floor off the living room. 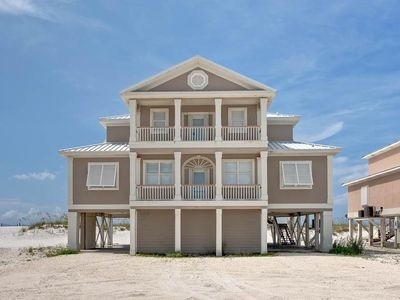 Upstairs there are 3 more bedrooms, 2 baths and a loft bedroom. The kitchen offers the perfect place to prepare meals or from which to serve your family or small group. Every room is decorated immaculately with great attention to detail and the views from every room and deck are simply awe-inspiring. The balcony offers privacy and is great place to watch the sunset and sunrise!